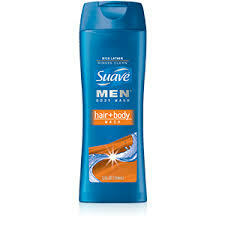 Target: $0.33 Suave Men’s Body Wash and $1.23 Clear Eye Drops! You are here: Home / ALMOST Everything (Featured) / Target: $0.33 Suave Men’s Body Wash and $1.23 Clear Eye Drops! Net Price: $1.00 or $0.33 each!